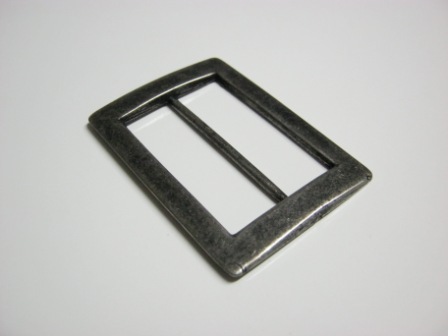 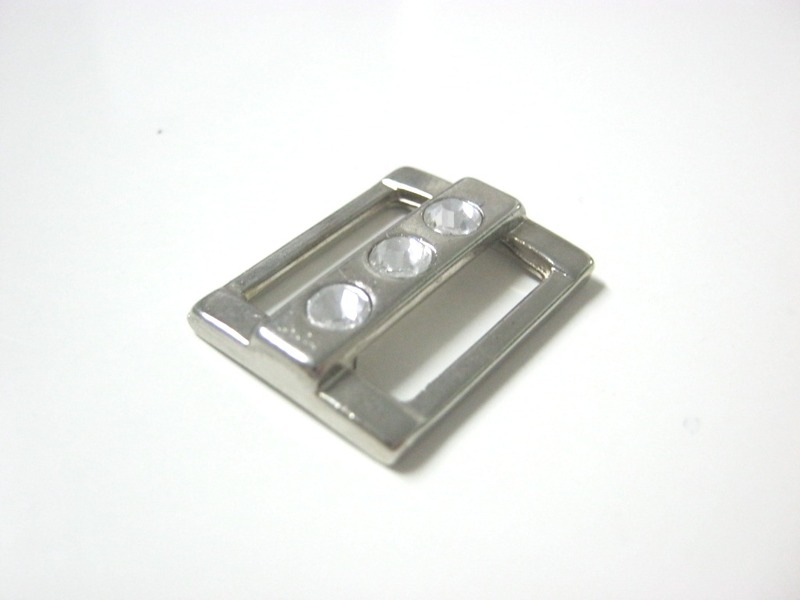 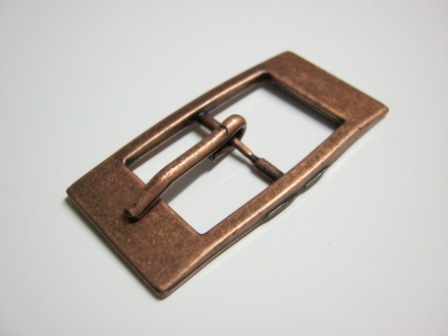 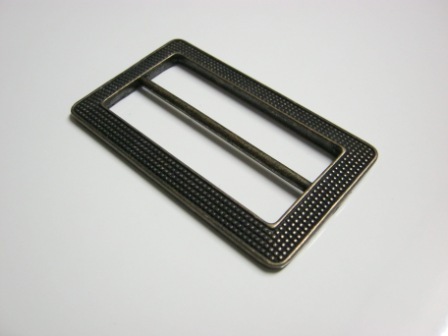 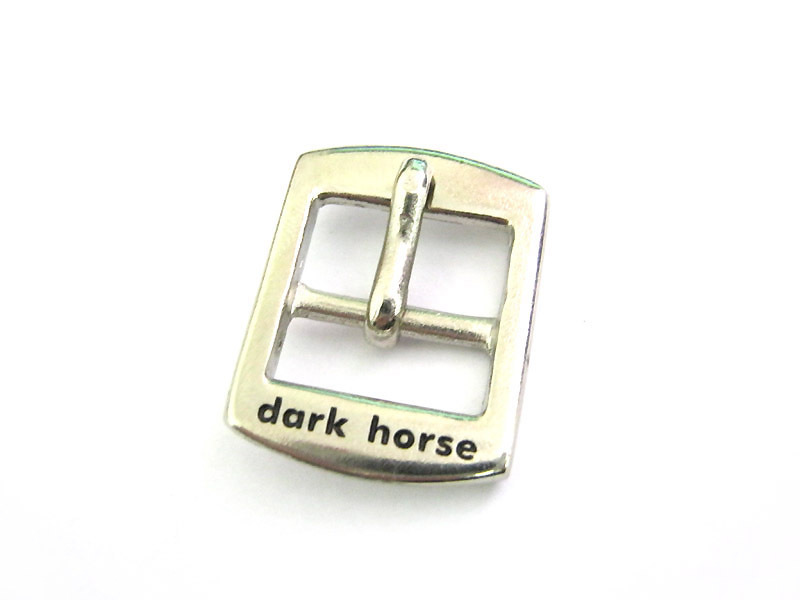 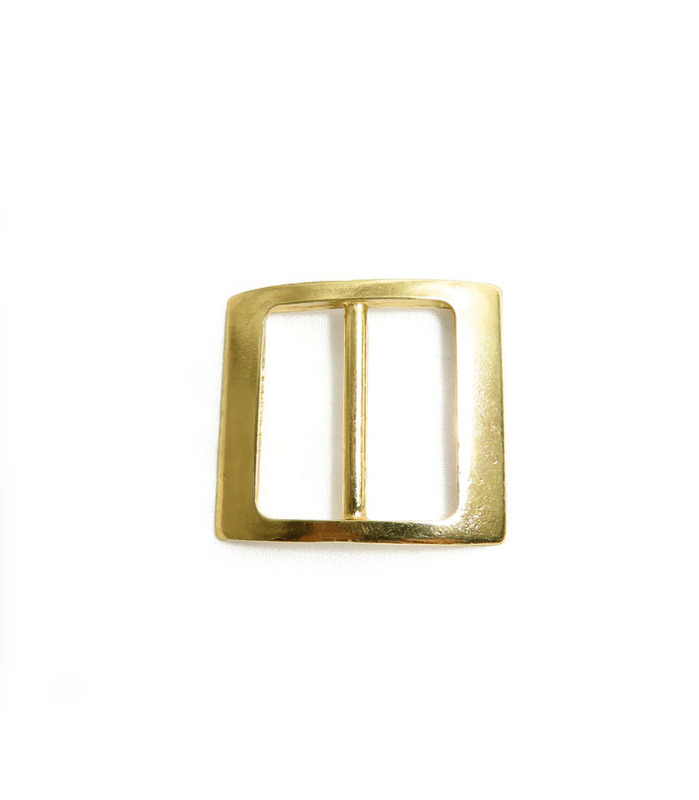 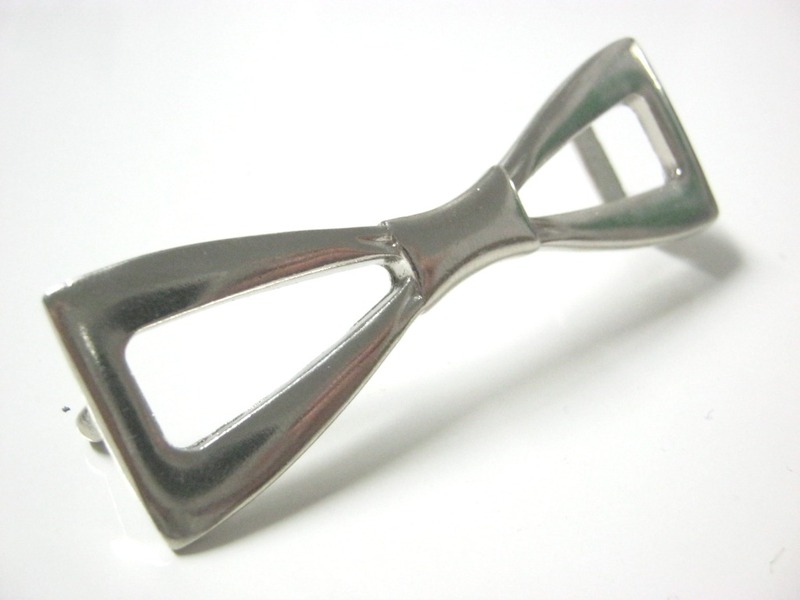 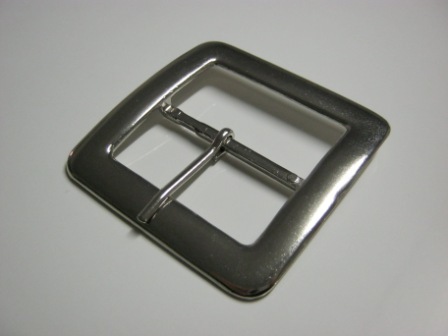 Buckles are not only useful but can make add a great touch to your final fashion product. 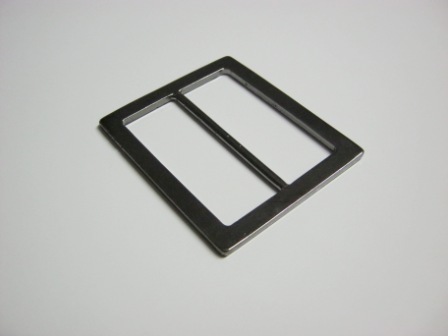 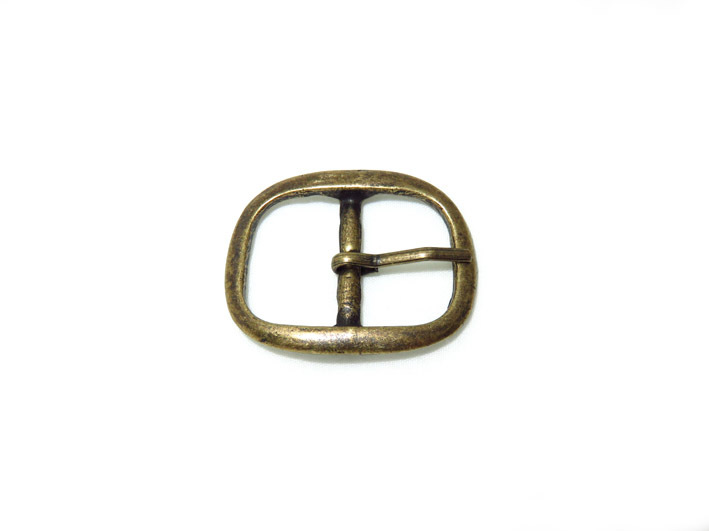 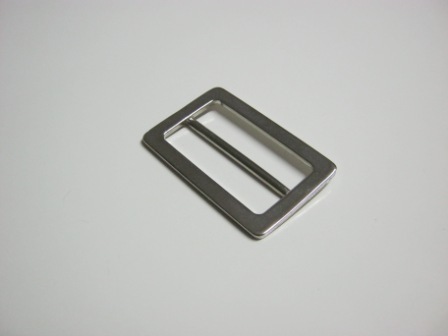 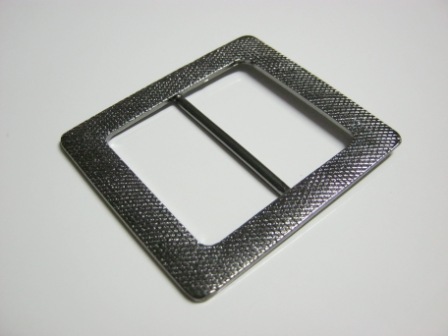 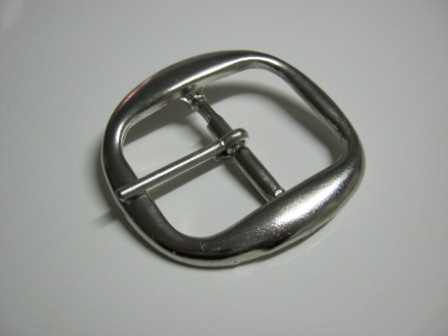 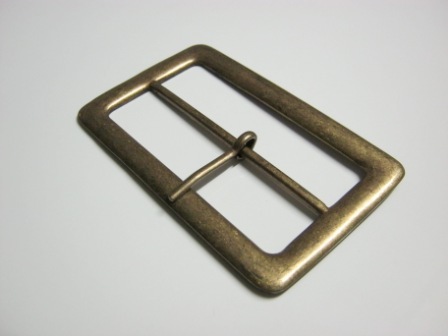 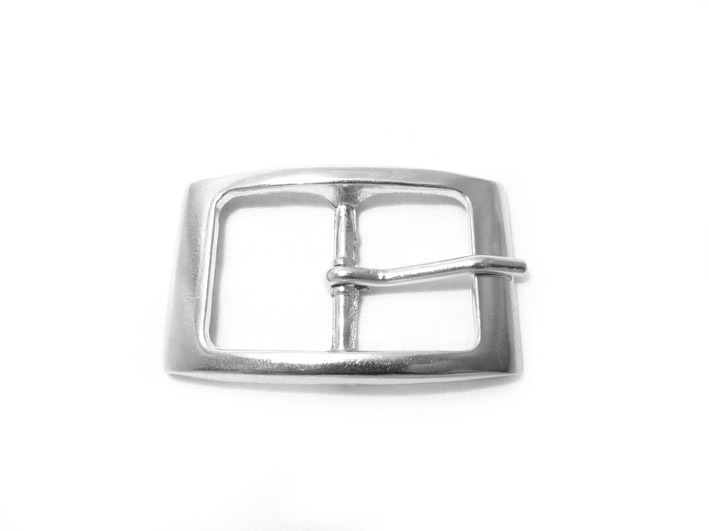 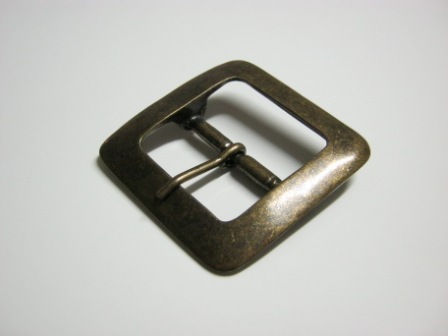 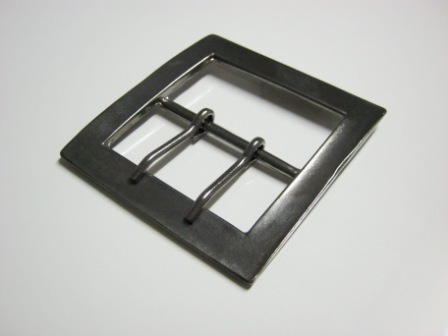 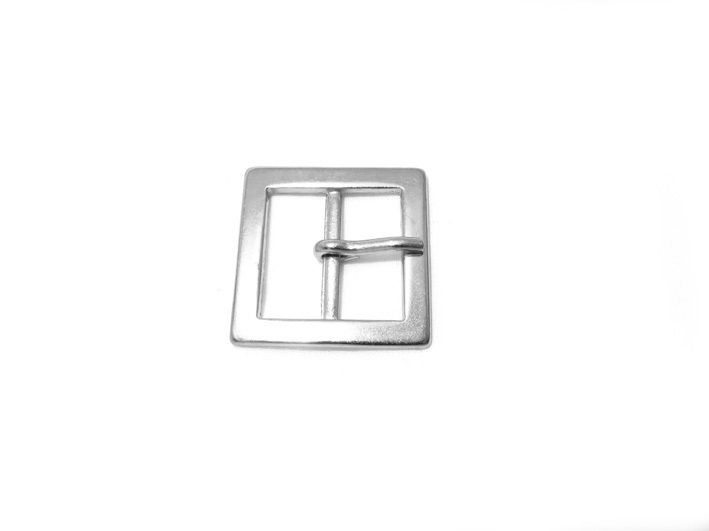 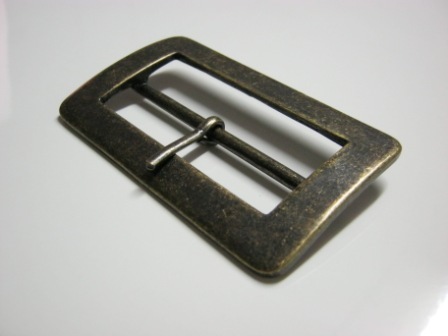 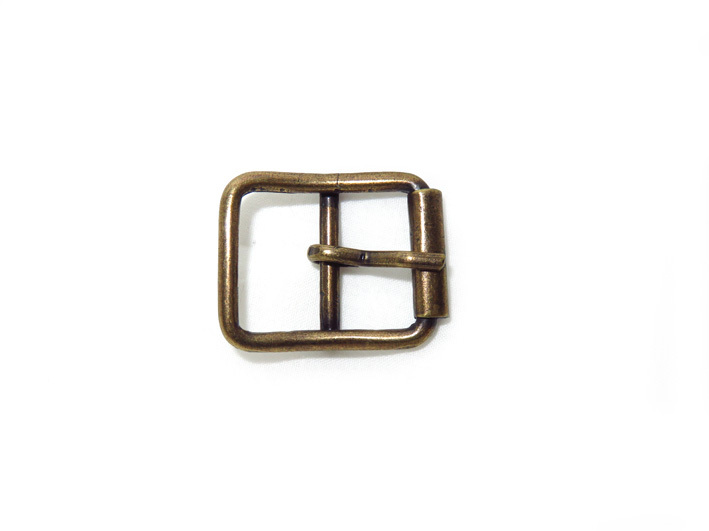 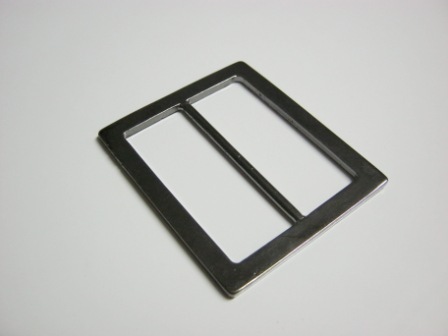 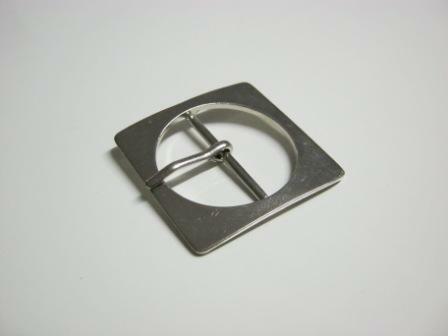 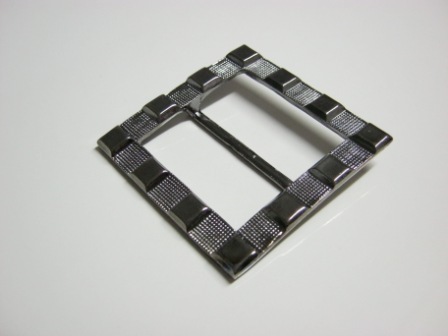 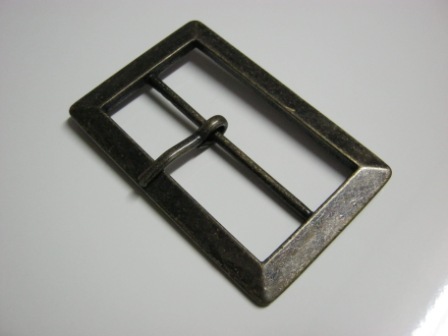 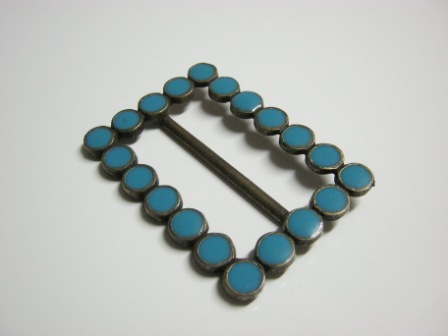 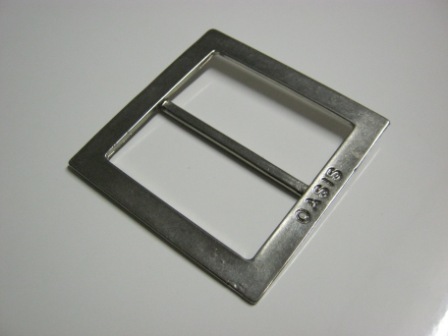 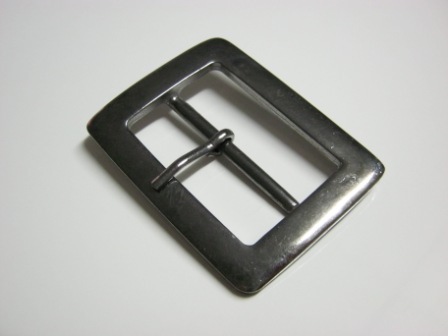 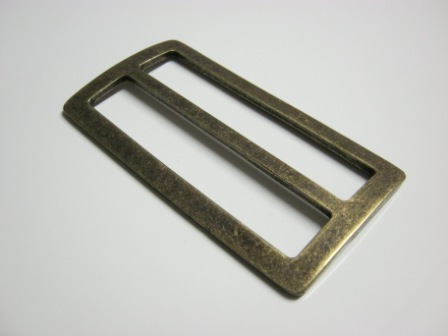 Have a look through the galleries below of our Square buckles, Oval buckles, Round buckles and Interlocking buckles. 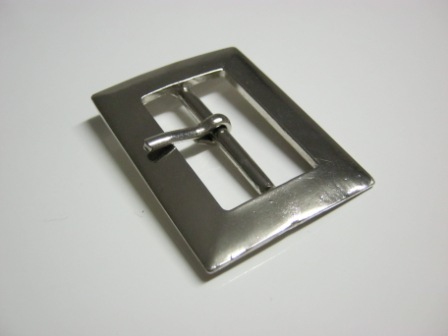 Please remember that if there is nothing that suits your taste to contact us about your custom design.